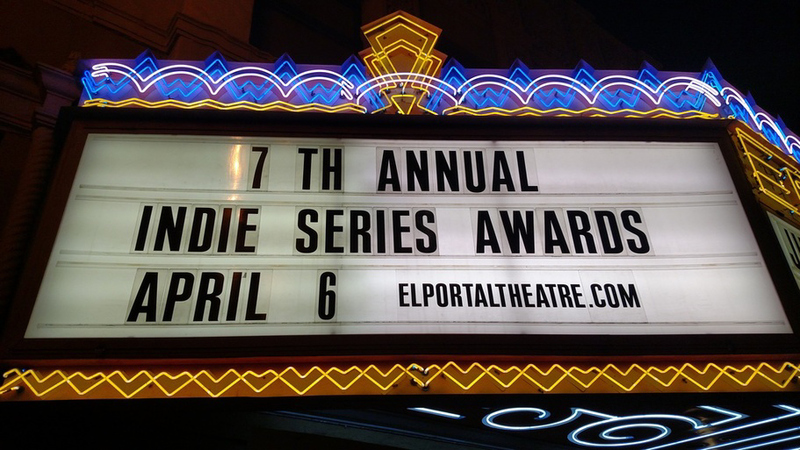 LOS ANGELES, CA, April 7, 2016 – Winners for the 7th Annual Indie Series Awards (ISA7) were revealed on Wednesday night in a star-studded ceremony held at the historic El Portal Theatre, hosted by Jen Lilley and Eric Martsolf. Switzerland produced Arthur was named best drama series, while Keith Broke His Leg won as best comedy. The event was broadcast live on AfterBuzz TV.